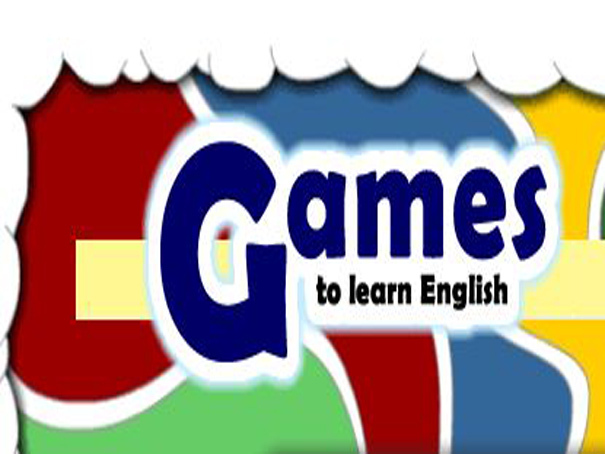 Games To Learn English is a flash-based site full of free grammar and vocabulary review games. All the games test your speed, memory, and understanding of basic English. The games are also downloadable so that they can be used in a location that does not have an Internet connection.